Laurie calls this her "Bag 101 Class". 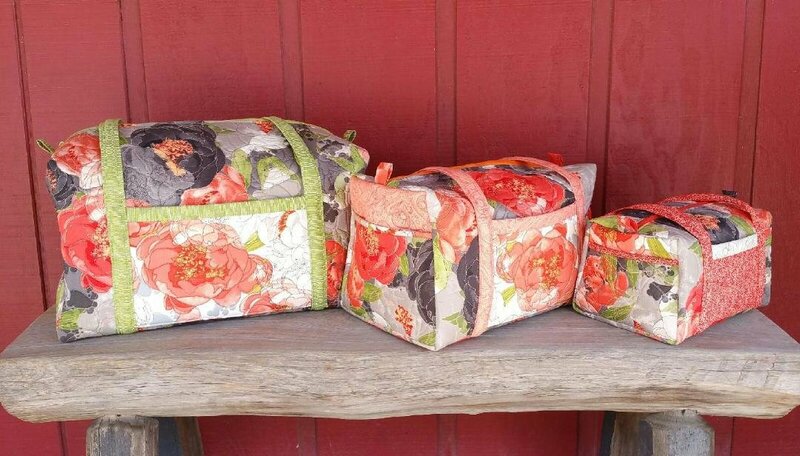 It's a great place for beginning bag makers to start. These beautiful bags are very useful. It's hard to make just one! This, too, is a popular class--so sign up early!